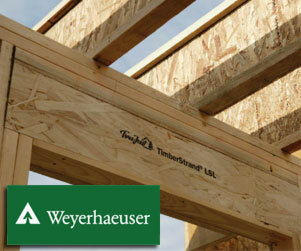 Lyman Lumber-Chanhassen supplies a variety of trusted engineered wood products to the Upper Midwest. 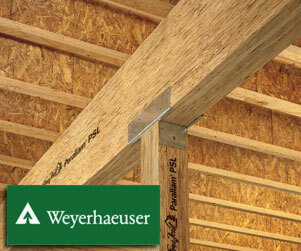 Laminated wood components and fasteners are available. 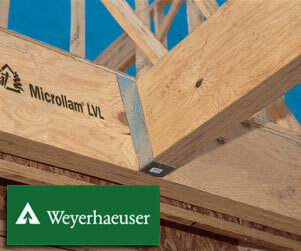 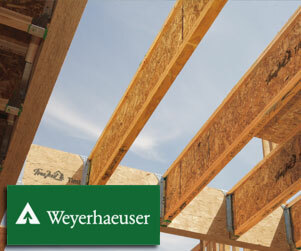 Contact Lyman for all of your engineered wood needs!